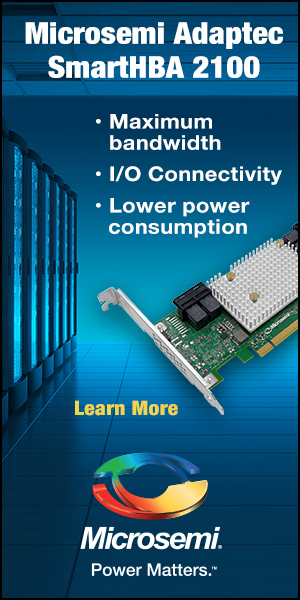 Silicon Power is announcing its first foray into PCIe SSDs, with the launch of the P32A80 and the P32A85. 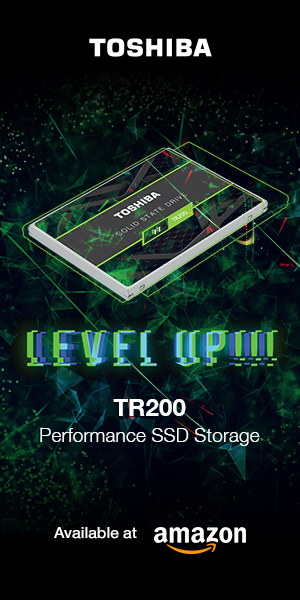 These new PCIe SSDs are geared toward high-end systems and offer new levels of responsiveness and performance, making them ideal for large image rendering and intensive graphics editing, musicians needing high volume storage and music library loading, and enterprises that demand high speed file transfers. Both the P32A80 and P32A85 utilize the PCIe interface and NVMe 1.2 protocol to deliver sequential read speeds of up to 1600MB/s, and sequential write speeds of up to 1000MB/s. Synchronous NAND is paired with RAID support for superior transfer speeds and boot times, yet with enhanced data integrity. The P32A80 is the client version, and carries a 3-year limited warranty. The P32A85 is the enterprise version with enhanced endurance, and carries a 5-year limited warranty. Also featured is dynamic thermal throttling to prevent overheating. Both the P32A80 and the P32A85 offer a Mean Time Between Failures (MTBF) of 2,000,000 hours. Also included with the purchase of a SP SSD is a free download of the SP Toolbox, allowing you to monitor and adjust the settings of your SP SSD. Pricing and availability have not yet been announced. You can view the product page for the P32A80 here; and for the P32A85 here.